In 2018, we more than tripled the amount of women we were able to help with expert health advice the minute they needed it. 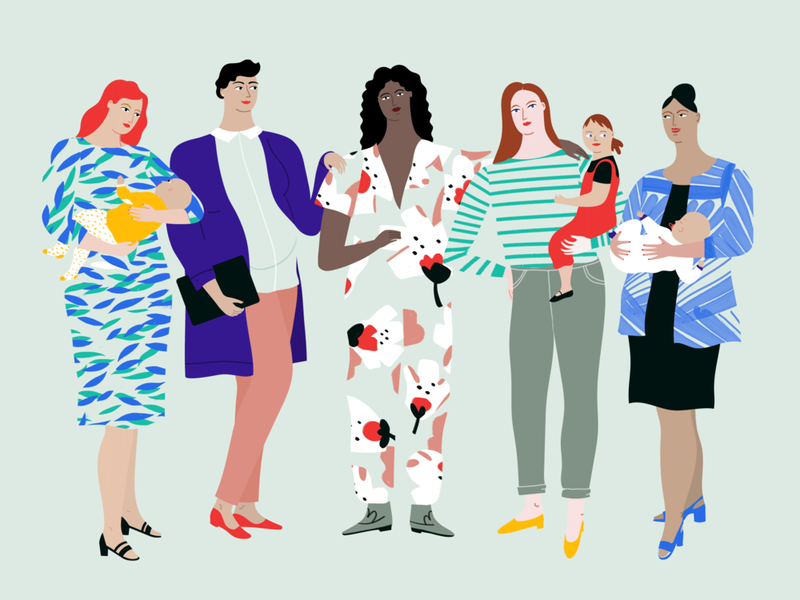 In September, we raised a $27M Series B, led by Sequoia Capital and Oak HC/FT, bringing Maven’s total funding to $42M and allowing us to help hundreds of thousands more women and families. In Canada, the UK, Brazil, Germany, Australia, India, and more. Our new clients include technology, financial services, retail, CPG, and consulting companies. Some companies, who have been in a negative spotlight recently, have turned to Maven to help better support pregnant employees—as well as advise on policies at an organizational level. Melissa Frieswick has joined Maven from Virgin Pulse. Now offering adoption and surrogacy support. We launched our own breast milk shipping service! Maven Milk offers simple domestic breast milk shipping within the U.S. and international travel kits for working moms. Our practitioner network - the largest women’s health network in the US - includes over 1,350 practitioners covering over 20 different specialities—including new verticals such as Pediatric Occupational Therapy and Naturopathic Medicine. Our national maternal mental health campaign revealed that 55% of moms with perinatal mood disorders were never screened at any point. We revealed how companies can maximize the results of offering egg freezing benefits to their employees. Download the report. Jane’s Friday Thoughts, are a collection of entries on the state of modern maternity from practicing OB-GYN and Maven Medical Director, Jane van Dis, posted every Friday on the Maven blog. We helped our current clients reduce maternity-related costs, reduce anxiety, screen and treat postpartum mood disorders, and bring new parents back to work with confidence. “I have used every service Maven offers—from lactation consultants to digital doulas to mental health professionals. The LC was especially helpful as I navigated a rare and painful breast condition; the digital doula gave me tips for staying in labor at home; and the nurses have answered tons of questions about my baby in the hours that my pediatrician was closed and I was worried!